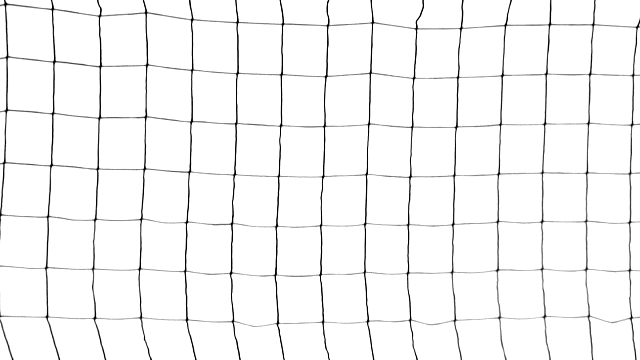 Although designed specifically for Draper soccer goals, these nets can be used on any goal with a correct top depth. Nets are constructed of high strength twisted nylon cord mesh with a minimum of 5-1/2" (140mm) square openings. Nets have finished rope edges.